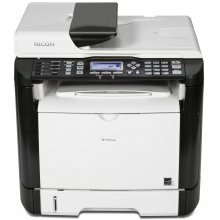 The Canon IR 2535i is a digital copier that stands out from the rest. 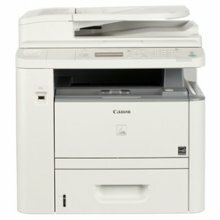 The Canon IR 2535i has black and white print speeds of up to 35 ppm. 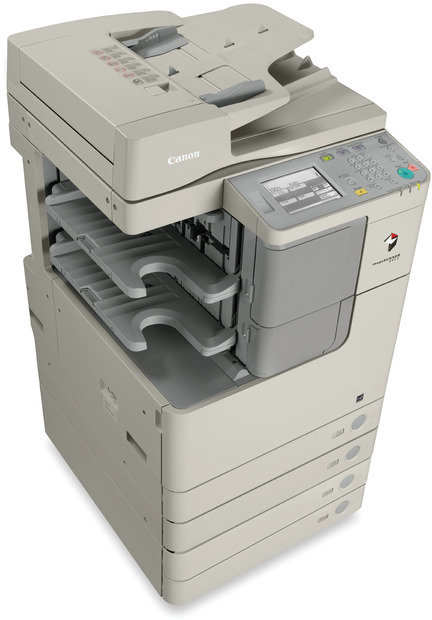 The Canon ImageRunner 2535i has a standard 100-sheet Duplexing Automatic Document Feeder which makes scanning multi-page and different-sized originals quick and easy. The imageRUNNER 2535i employs an updated version of the powerful imageCHIP LITE system architecture, consisting of a new CPU to speed up copy, print, fax, scan, and send functions. This architecture integrates the CPU and the image processing technologies onto a single chip, allowing for highly efficient processing of multiple functions simultaneously. A compact MFP with a smart, comfortable design and innovative integrated accessories that enables the system to be placed in areas with limited space. Using an advanced CCD scanning unit, the imageRUNNER 2535i delivers superior quality for copies and color scans. With a copy scanning resolution of 600x600 dpi and a native print resolution of 1200x1200 dpi, you benefit from the most faithful reproduction of text and images. A standard 100-sheet Duplexing Automatic Document Feeder makes scanning multi-page and different-sized originals quick and easy. With standard twin 550-sheet paper cassettes and a maximum paper capacity of 2,300 sheets, the imageRUNNER 2535i enables longer runs between paper fillups, allowing offices to be more productive. The imageRUNNER 2535i is ready to handle your office prints with UFR II LT, PCL5e/6 and PS (emulated) printing and 10/100 Base-Tx Ethernet connectivity. Standard duplexing capability provides users with the ability to copy/print their documents on either one or two sides of paper, saving paper, toner, and energy. Documents up to 11" x 17" can be scanned in color or black and white at resolutions up to 600 x 600 dpi. These files then can be imported into TWAIN-compliant applications on the desktop through Canon's Color Network ScanGear software. 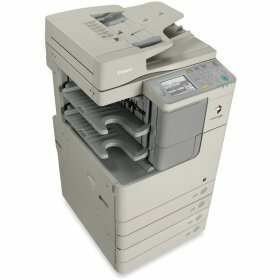 In addition to Color Scanning, the imageRUNNER 2535i includes Color Send technology standard, giving users the ability to send their scanned documents directly to various destinations such as e-mail addresses, USB memory media, or even a particular folder on their network or computer. Includes support for PDF High Compression technology for efficient handling of color image data, and Searchable PDF technology to add OCR data to your scanned documents to make the most of documents. LDAP address book support allows for browsing the corporate address book for easier scan-and-send operations, while also reducing address book maintenance. The imageRUNNER 2535i gives IT managers control and helps drive cost out of operations with a variety of tools including the standard Remote User Interface, support for Canon's imageWARE Enterprise Management Console application, and Canon's Generic PCL6 driver to simplify driver deployment. Designed with Canon's RAPID Fusing System to deliver exceptional image quality with less heat and energy to operate, while also allowing fast warm-up times. On-the-fly toner replenishment keeps your office productive, so print and copy jobs keep running while the toner is replaced. ID Card Copy mode provides a simple way to copy both sides of an ID card onto a single page. An optional Super G3 fax board delivers the ability to transmit faxes at impressive speeds, without the need for a separate fax machine. 2 x 550-Sheet Paper Cassettes, 100-Sheet DADF, an 100-sheet Stack Bypass, 512MB RAM, UFR II LT/PCL/PS Printing, Color Network ScanGear,Color Send capabilities with Searchable PDF, 10/100 Base TX Ethernet, USB 2.0 high speed connectivity and a Drum Unit.